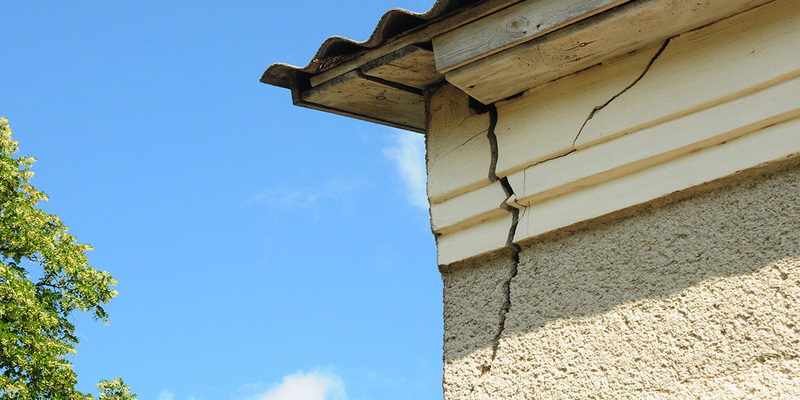 Quite often the damage is severe and requires professional tradespeople, as well as council permits and inspections. Then of course there is the myriad of insurance assessments to deal with as well. Often with such a big job, it’s hard to know where to start first. That’s where our homeowners guide to flood clean-up is useful. You will also need to contact your insurance company to come and assess the damage. They will explain to you the jobs you can hire tradespeople for immediately. Your insurer will also explain what steps you do yourself to assist with the clean-up. 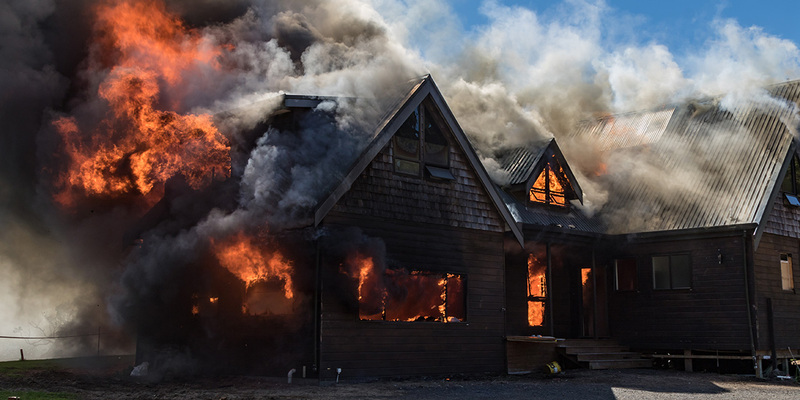 If your home is uninhabitable, you can check with your insurer to see if you are eligible for accommodation support. 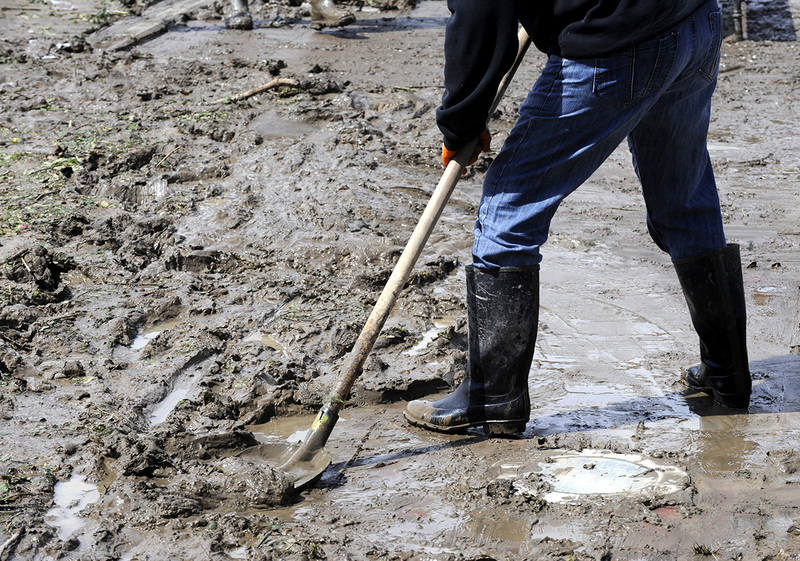 Professional tradespeople experienced in flood restoration are your best option for any jobs you need doing. Not only do they have the knowhow on what work is required, but they also know what other potential problems to look for too. A Licenced Building Practitioner or Master Builder will be needed for any structural or weathertightness work. Quick drying your home and belongings is vital to prevent mould and mildew growth. You should have a dampness test completed before any Gib or insulation is replaced. 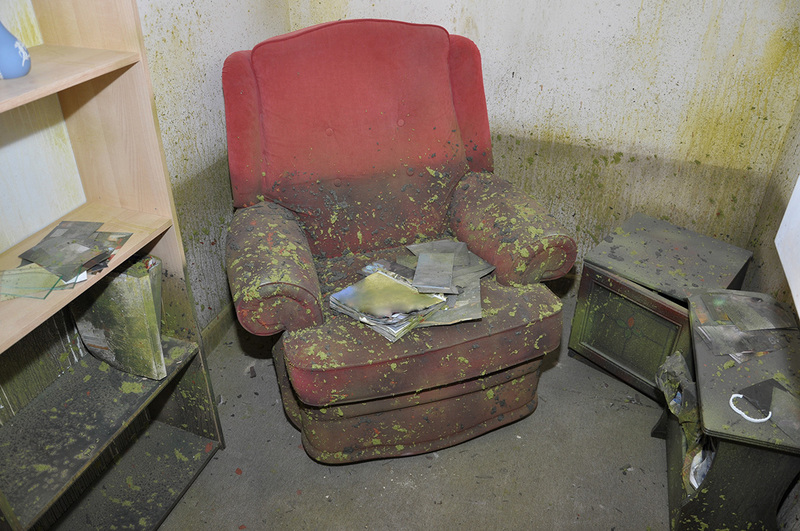 A home which is not fully dry is prone to further damage from mould and mildew in the months and years to come. Once again, a professional tradie will be able to help you with this. 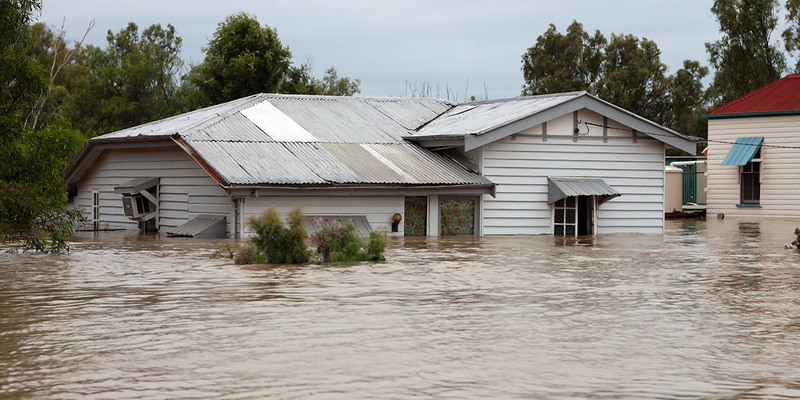 We can help you with your cleaning up after a flood jobs and find the right repair tradespeople for your home. List your jobs today and we’ll organise quotes for you right away. 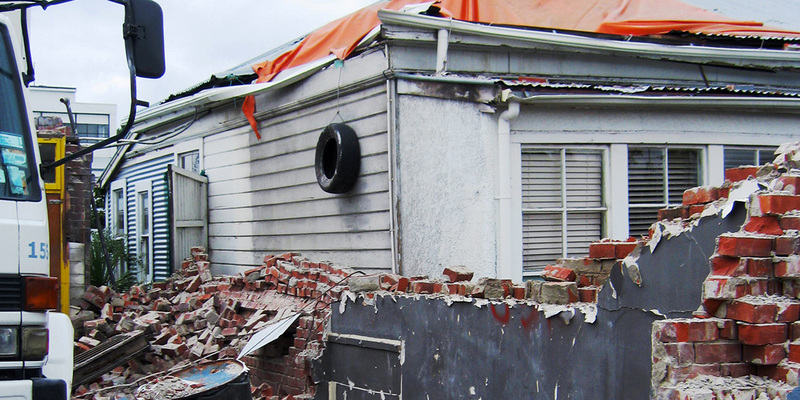 Clean up After an Earthquake – What’s Safe to Do? So timely! Thanks for useful info. After the last flooding I had to repair the floor in my house. At first I wanted to make it by myself but then I decided to leave it to the professionals in my area. And I don’t have any regrets, their contractors did all work in a short time.